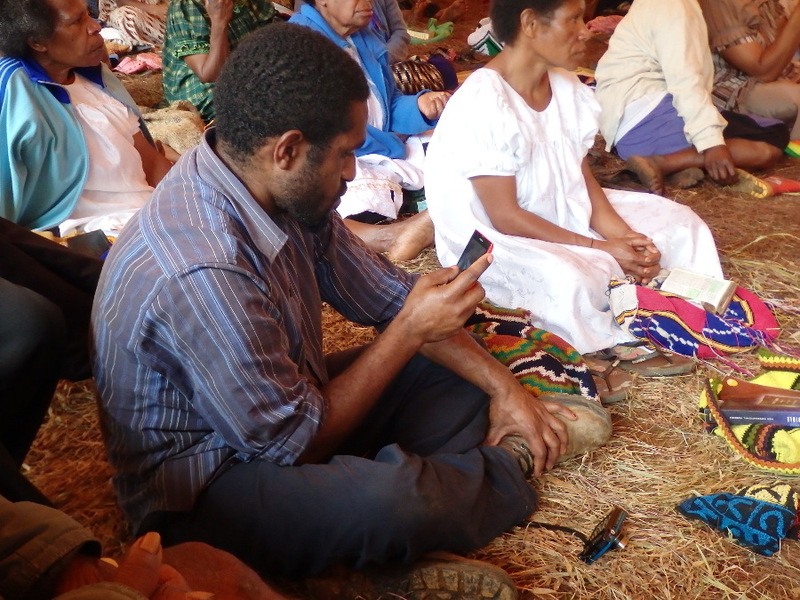 More Bibles are going to more smart phones in PNG! 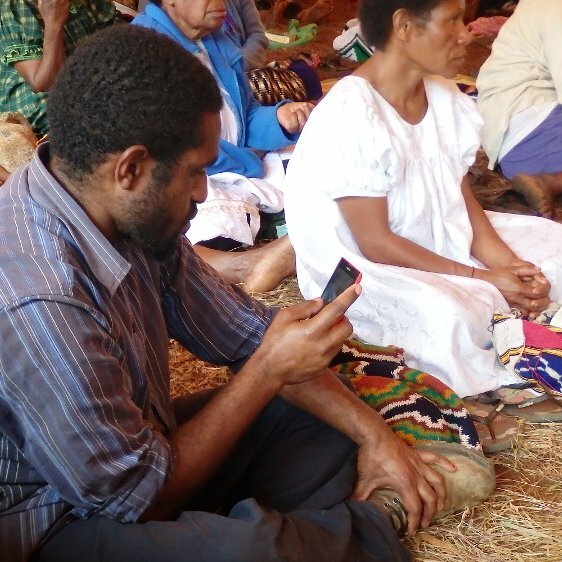 Prices are coming down on smart phones in Papua New Guinea. My friend, Brian Chapaitis, who took the above picture, reports that they are available in Kainantu (near where we used to live) for US $30 to $80. Due to the high cost of Internet service, there, most people don't maintain Internet service on these phones, but they use them like tablets for reading materials offline. Fortunately, we have a good collection of local-language Bible translations in formats that can be copied from phone to phone or from computer to phone without Internet access. There are also several free Wi-Fi hotspots in PNG (and other places) that don't provide Internet access, but do provide access to local Bible translations. This kind of Bible copying isn't recorded in my server logs, but it is some of the most useful for the people of Papua New Guinea. For July, on 23 Bible sites that I maintain, there were 170,373 Bible downloads and 1,283,048 Bible site page views by real people. By Bible download, I mean someone downloaded a Bible or at least a Bible book in a format that they could read later offline and which they could possibly share with others. I hope this encourages you, as it did me. We still won't know the full impact of the Word of God being distributed from these web sites until the Lord introduces us to some of the people whose lives were touched, but I'm OK with that. God has this under control. THANK YOU for your prayers and support that make this possible! Rachel is starting 5th grade at Doris Todd Christian Academy on the 16th of August. She is looking forward to seeing her friends, there. 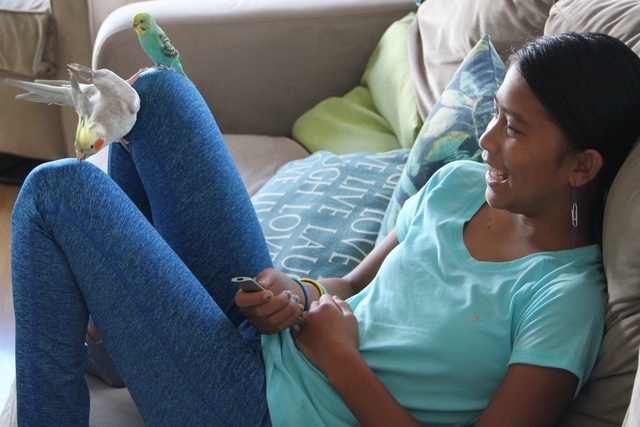 Lori has been back at work, teaching at Iao Middle School, for a couple of weeks already. 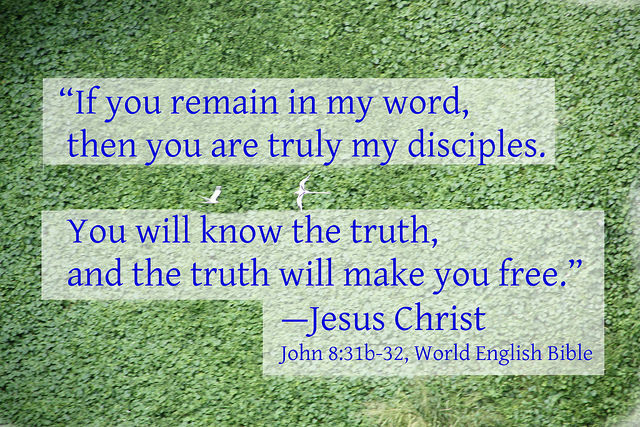 I have been told "no" so many times when I request permission to freely distribute a copyrighted Bible translation that I truly appreciate it when I'm told "yes". I also really enjoy saying "yes" to people who want to use the World English Bible in their book, application, web site, radio program, etc. Technically, people don't even have to ask, but they often still do, just making sure that this isn't a deal that is too good to be true. The World English Bible is a modern English revision of the Holy Bible whose main claims to fame are (1) it is totally free of copyright restrictions and requirements for royalty payments, and (2) it is a reliable, conservative translation of the Holy Bible. Check it out at WorldEnglish.Bible.